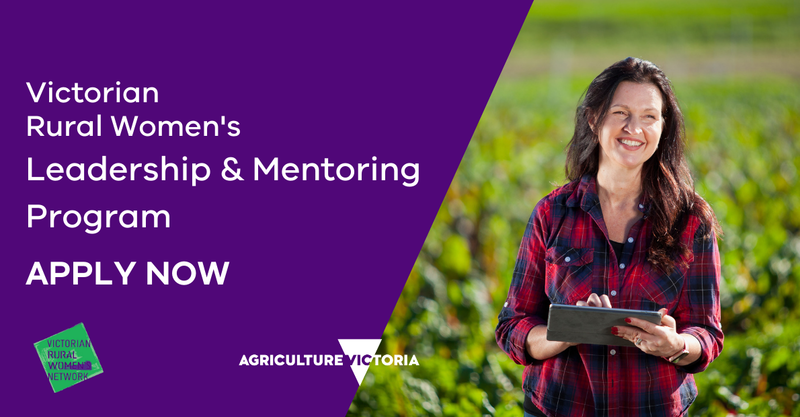 These programs are available to rural and regional Victorian women involved in agriculture or the agriculture supply chain. They are tailored for women at all stages of their leadership journey, from emerging to experienced leaders and include opportunities to begin and boost board experience. Take advantage of this exciting opportunity today or tap someone on the shoulder who would benefit from these programs. A limited out-of-pocket allowance is available on a case-by-case basis. Terms and conditions apply.